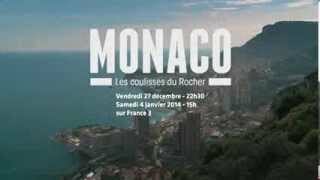 See Monaco and the Riviera as you've never seen them before. A unique experience! Organised for the first time in 2017, the Côte d'Azur Gardens Festival is back this year, with the theme "Mediterranean Dreams". With the opening of the new One Monte-Carlo district, the Monte-Carlo Shopping mall is set for a new lease of life as the Riviera's most exclusive retail experience. Naturally, your feet will guide you to the Place du Palais, where every day at precisely 11:55am the changing of the guard takes place in front of the Princely Palace. As you arrive at the Place du Casino, the sight of this masterpiece by the famous architect Charles Garnier will take your breath away. Built in 1863, the Casino has been designed around an atrium surrounded by 28 onyx columns, behind which the Salle Garnier, an Italian theatre decorated in red and gold is the veritable miniature replica of the Paris opera house. In this day and age a new craze for gardens has emerged. 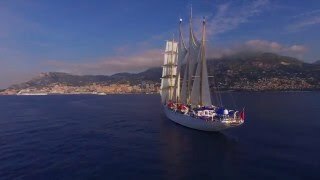 Without doubt, the Principality of Monaco and its surroundings harbour real treasures in this domain. Careful not to lose its roots under urban development, the Principality has established a solid policy of garden and park development, with more than 250,000 m2 for a city-state of 195ha, which puts its second in Europe, just after Vienna. Everywhere precious rare species mix in harmony with flowers and plants symbolically simple and fresh. Head for les Moneghetti, where you will discover, among private villas from the early 20th century, the Parc Princesse Antoinette and its hundred year old olive trees with its miniature golf course (closed in September) and many facilities for children. On the France-Monaco border, you will find the Exotic Garden. Opened in 1933, it contains remarkable species of cactuses from Africa and Latin America, from the aloe plants of Cape Town to the giant agaves from the Aztec regions. From the lanes of the old town where the shopkeepers display their traditional souvenirs to the retail stores of the Métropole, the Allées Lumières, or Fontvieille Shopping Centre with their windows of clothes, decorations, leather goods and presents, all that you could wish for you can find in the Principality! It’s definitely worth following the Heritage Trees Trail... conceived by the Department of Urban Amenities, the Prince Albert II Foundation and the Tourist and Convention Authority, it will give you a complete view of the Principality’s green heritage. 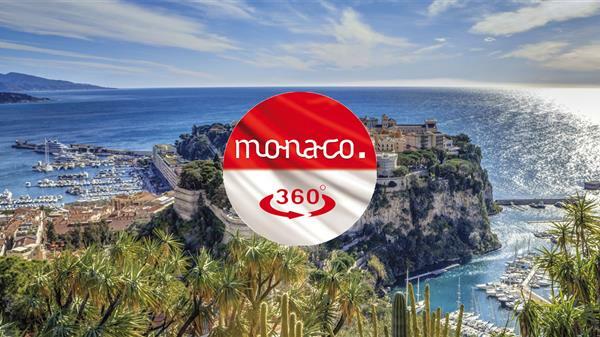 The Principality of Monaco is a favourite starting point for enchanting journeys into the back country, towards the Cote d’Azur or the Italian Riviera. Above the Casino, the “French-style” Boulingrins Gardens offer a magnificent view over Place du Casino. This garden brings together some remarkable tropical species; trees with mighty buttresses and oversized aerial roots.